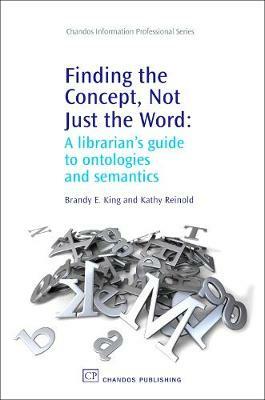 Aimed at students and professionals within Library and Information Services (LIS), this book is about the power and potential of ontologies to enhance the electronic search process. The book will compare search strategies and results in the current search environment and demonstrate how these could be transformed using ontologies and concept searching. Simple descriptions, visual representations, and examples of ontologies will bring a full understanding of how these concept maps are constructed to enhance retrieval through natural language queries. Readers will gain a sense of how ontologies are currently being used and how they could be applied in the future, encouraging them to think about how their own work and their users' search experiences could be enhanced by the creation of a customized ontology.